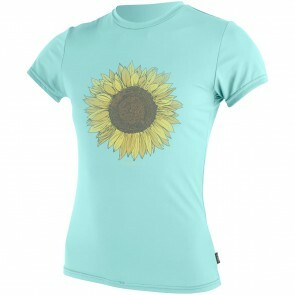 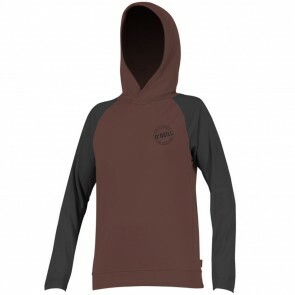 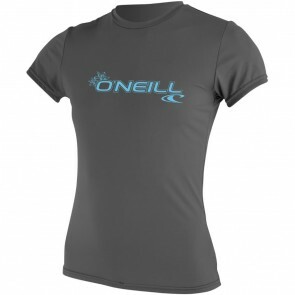 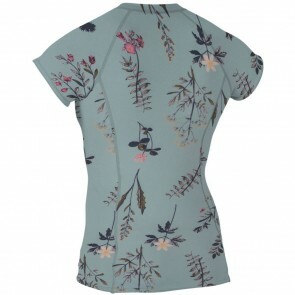 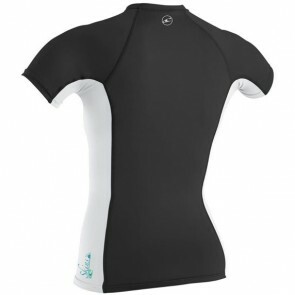 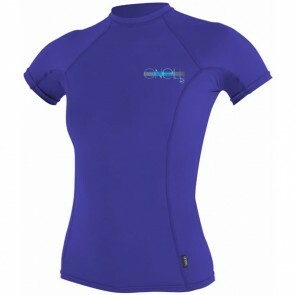 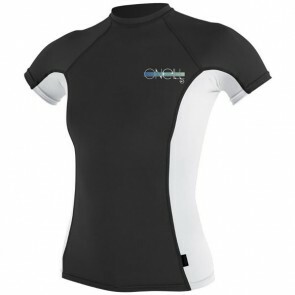 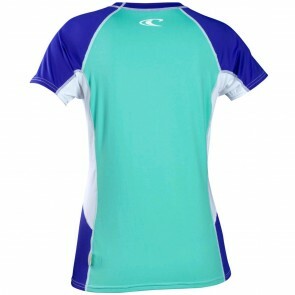 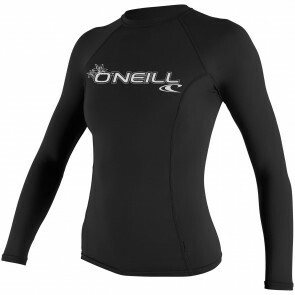 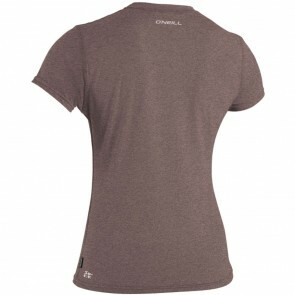 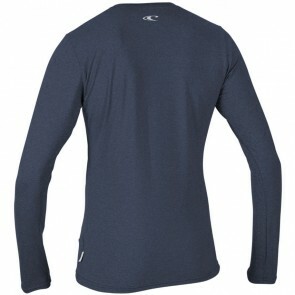 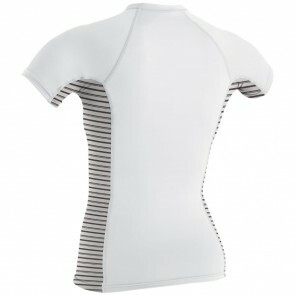 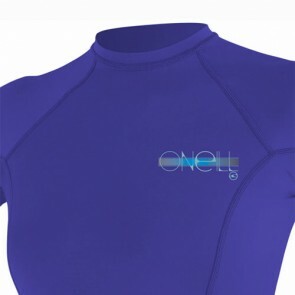 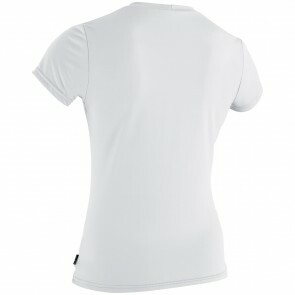 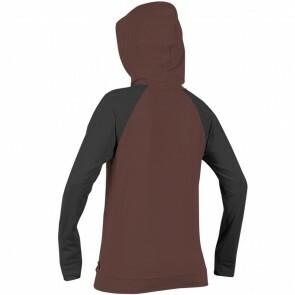 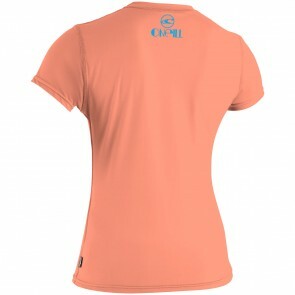 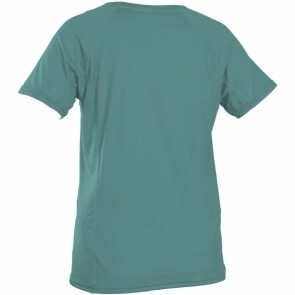 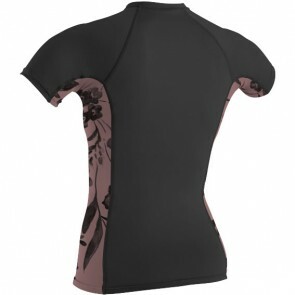 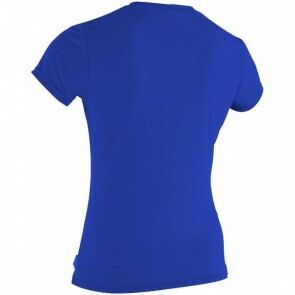 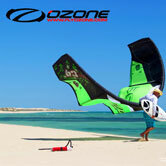 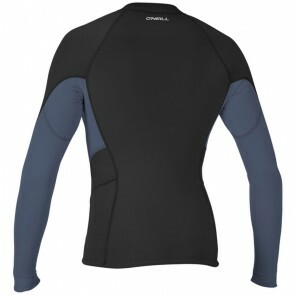 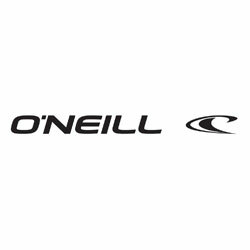 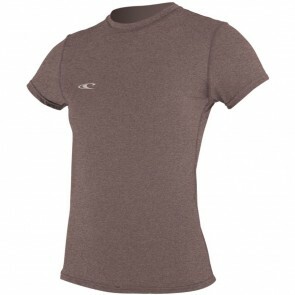 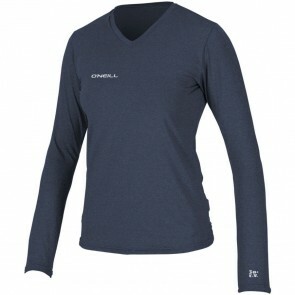 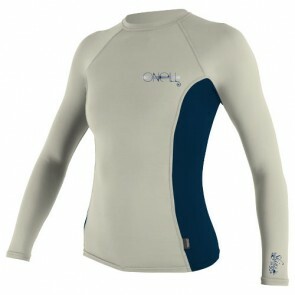 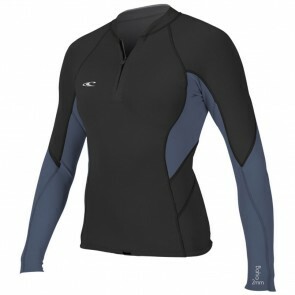 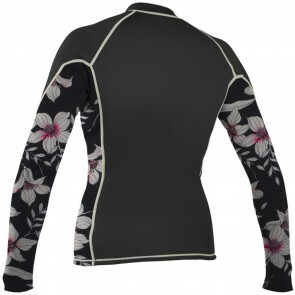 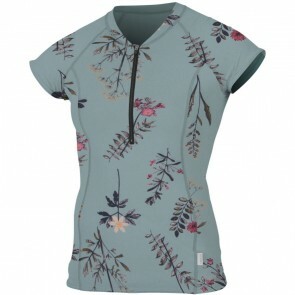 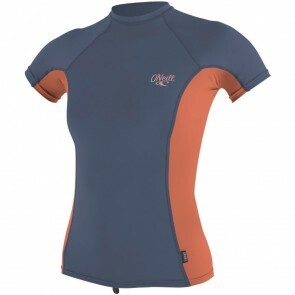 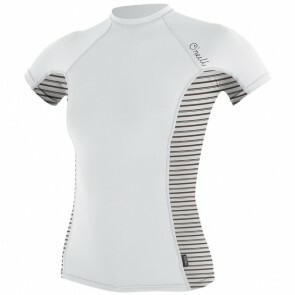 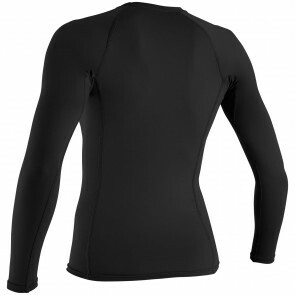 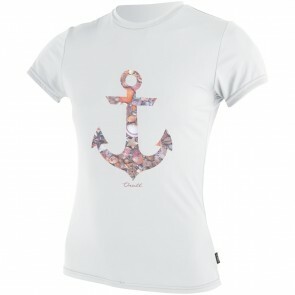 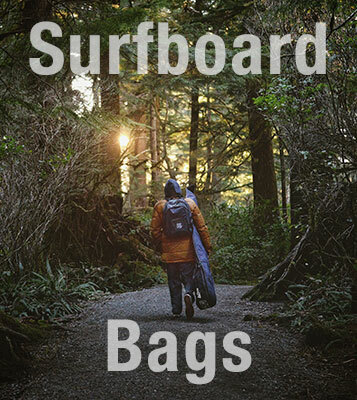 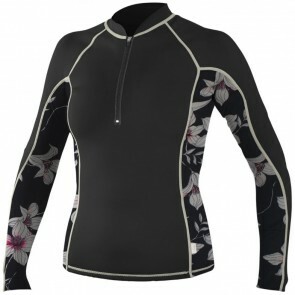 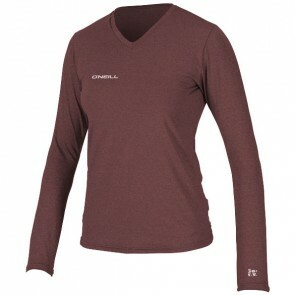 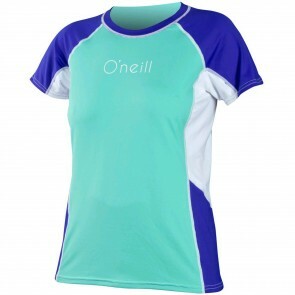 O'Neill Rash Guards and Layers are great for a number of uses. 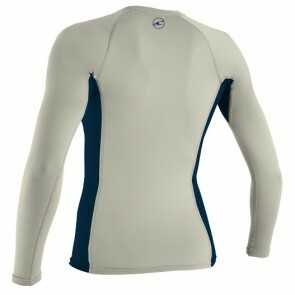 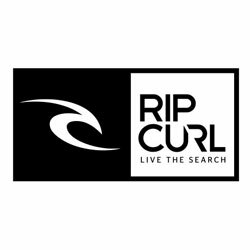 Thicker layers can be used under any wetsuit to add warmth, or as a stand alone piece to keep you warm in cool waters. 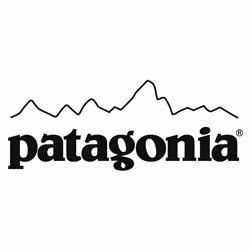 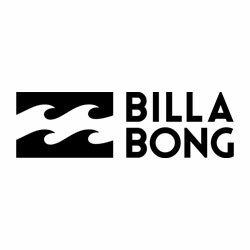 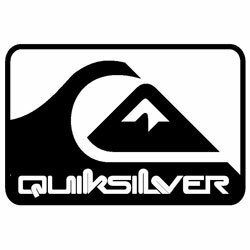 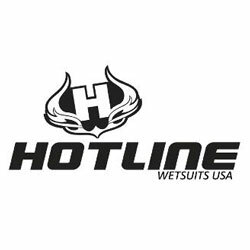 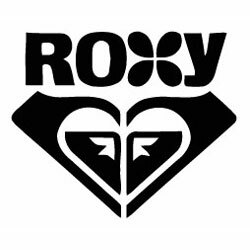 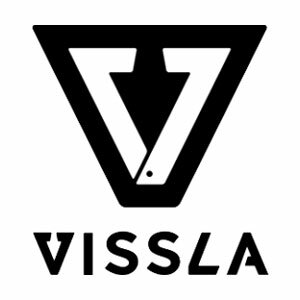 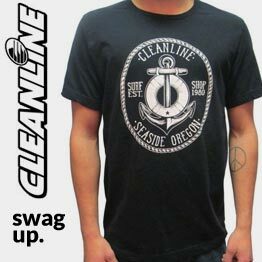 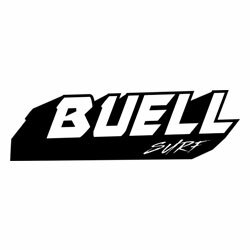 Rash Guards are great for blocking out harmful UV rays, and also as the name implies, keep you from getting rashes by laying on a surfboard, or wearing a wetsuit for an extended period of time.